James Mapes - Speaker, expert on the psychology of applied imagination, peak performance coach, author: Quantum Leap Thinking: An Owners Guide to the Mind. Speaker, expert on the psychology of “applied imagination,” for extreme success, peak performance coach, author: Quantum Leap Thinking: An Owner’s Guide to the Mind. 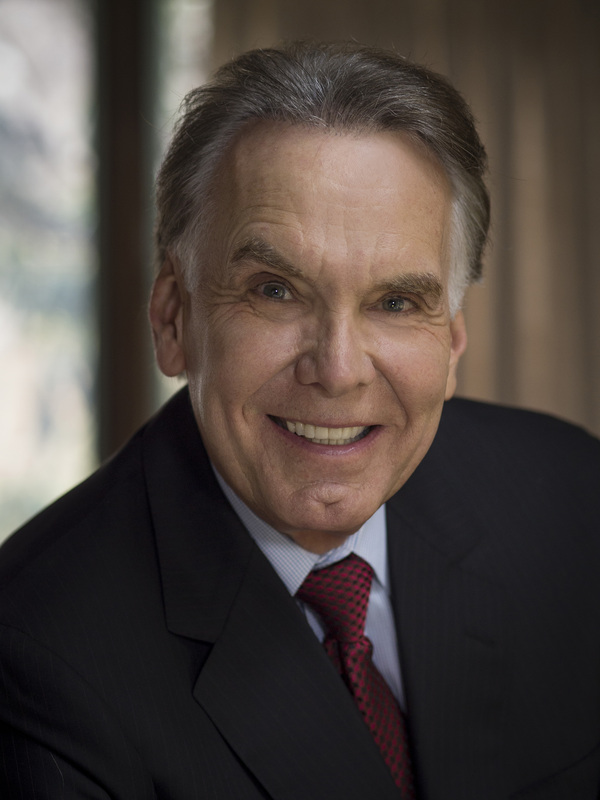 James Mapes is the founder of Quantum Leap Thinking™, creator of The Transformational Coach™, expert on the psychology of “applied imagination,” best- selling author, highly acclaimed business speaker, consultant, seminar leader and personal excellence coach. For over 30 years, James has been an ardent student of human behavior and dedicated to helping individuals, teams and organizations identify and break through barriers to reach their goals and achieve success. He encourages people to be open to new ways of thinking, and his goal is to help everyone make the “quantum leap” toward more creative, productive and confident lives. For both businesses and individuals, his message promotes an innovative, powerful way of thinking and provides a new-found mastery over their imagination and perceptions so that, in his words, “the invisible becomes visible and the impossible becomes possible.” The results have been nothing short of extraordinary, creating key breakthroughs in both organizational and personal excellence. As a recognized business speaker and performance coach, James has spoken to hundreds of public and private companies in more than 70 countries. His clients include financial institutions, software companies, the military, the healthcare industry, financial institutions, training and development divisions of large corporations and major non-profit organizations. Companies, associations, universities and business schools including - IBM Corporate, U.S. Coast Guard, Lockheed Martin and The Princeton Center for Leadership Training - have quoted Mapes in training manuals and textbooks. James presented “Harnessing the Imagination” at the TEDx talk in Windham, NH in May 2015. James Mapes personal goal of living an exceptional life is reflected in both his business activities as well as his recreational pursuits, which range from scuba-diving, ballooning, racecar driving, Kempo Karate, and world travel, to an avid interest in reading. His two highly regarded books are Quantum Leap Thinking: An Owner’s Guide to the Mind and The Workbook: The Magic of Quantum Leap Thinking. His new book Imagine That! Igniting Your Brain for Creativity and Peak Performance is scheduled for publication in fall of 2016 and his 2-CD program – Patient Pre-Op/Post-Op Healing Therapy – was released January 2013.